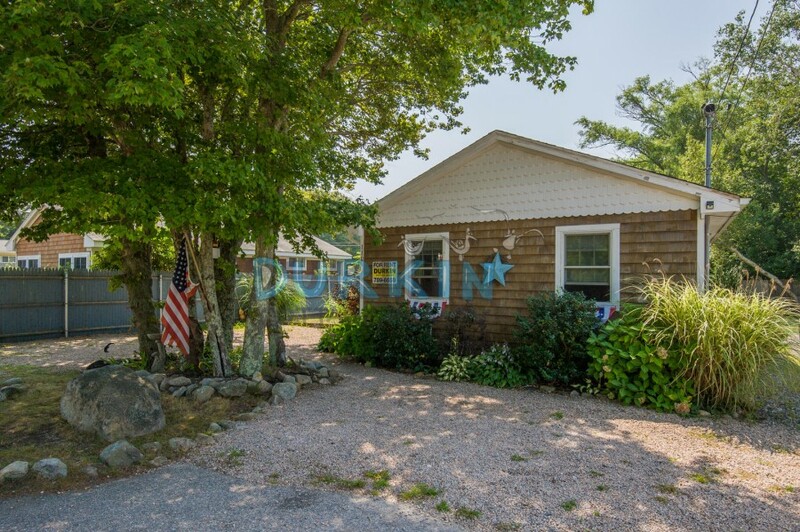 Please contact me with information regarding 110 Angell Road . 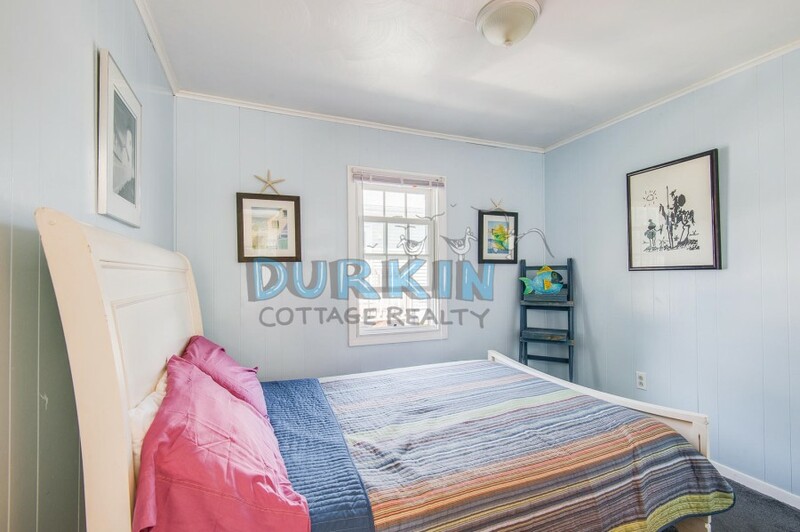 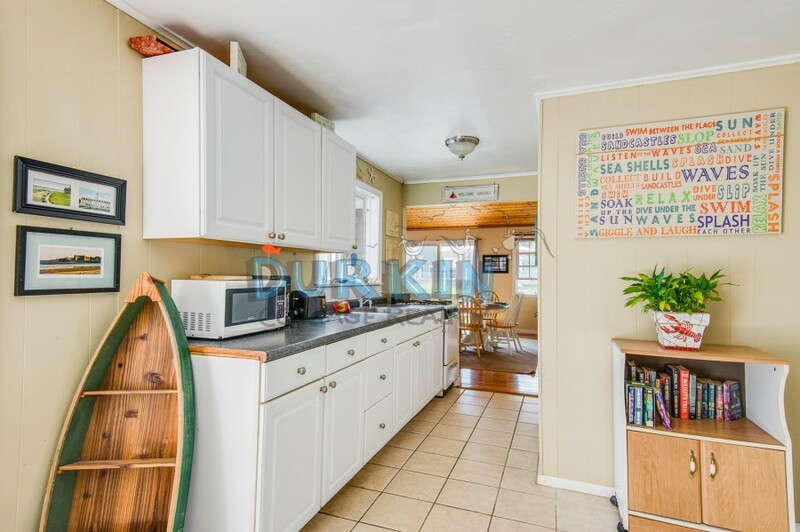 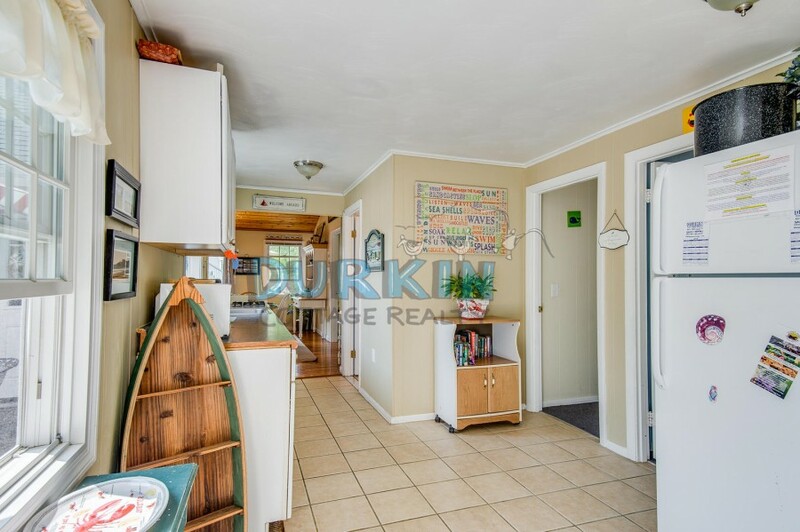 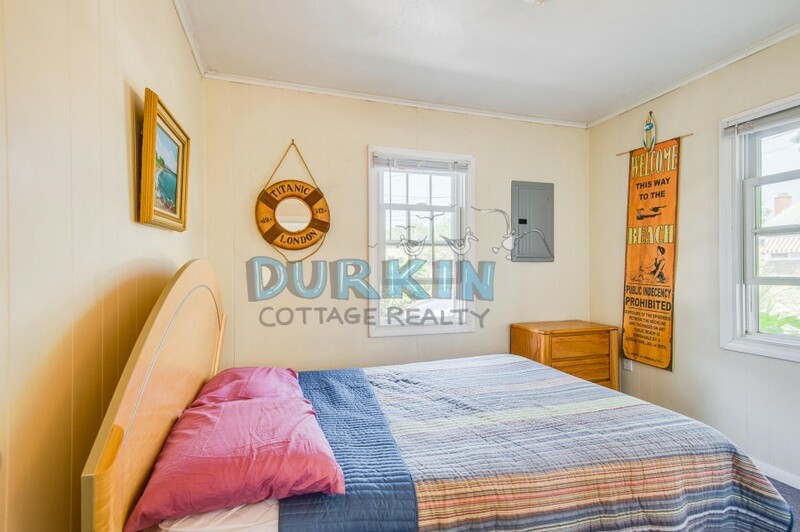 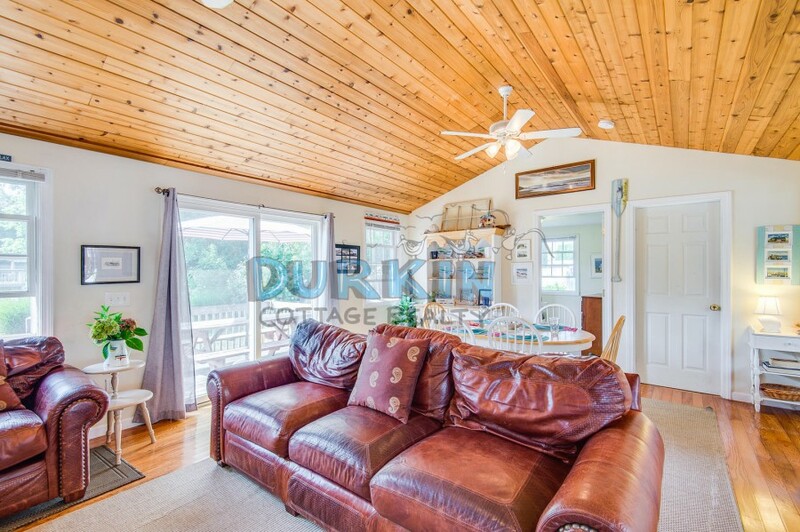 Charming ranch house is just 3 blocks to Scarborough State Beach. 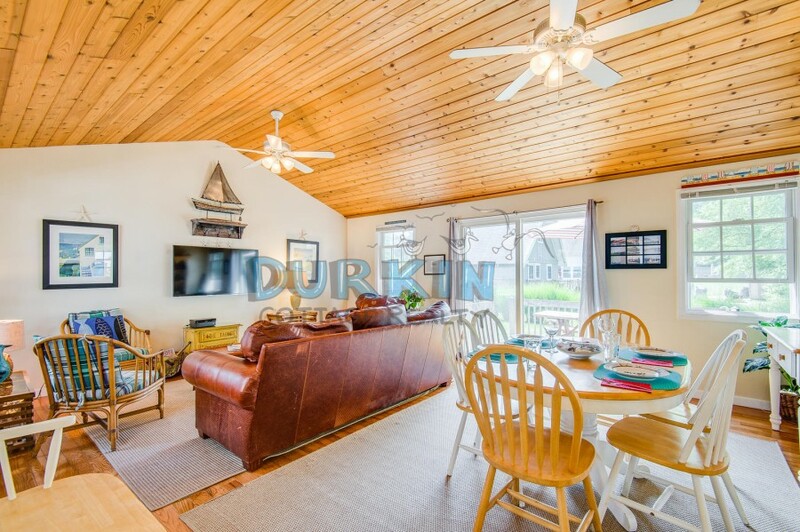 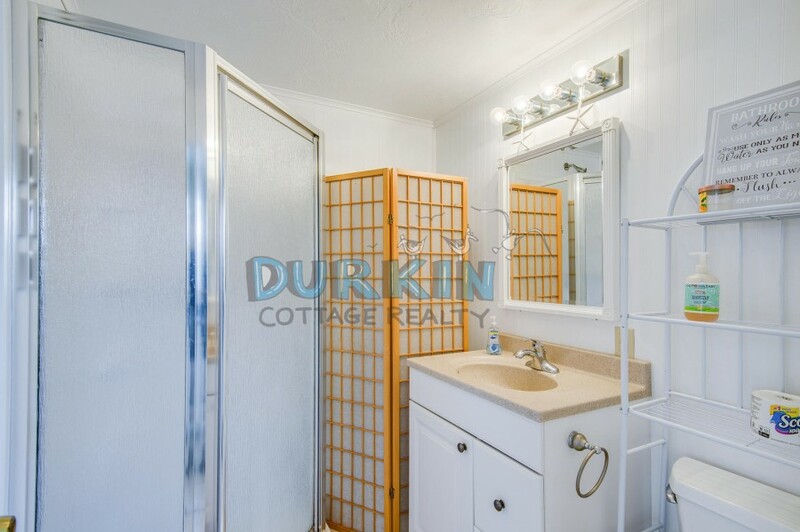 The property features a spacious living area with a cathedral ceiling, ceiling fans, and a flat screen TV. 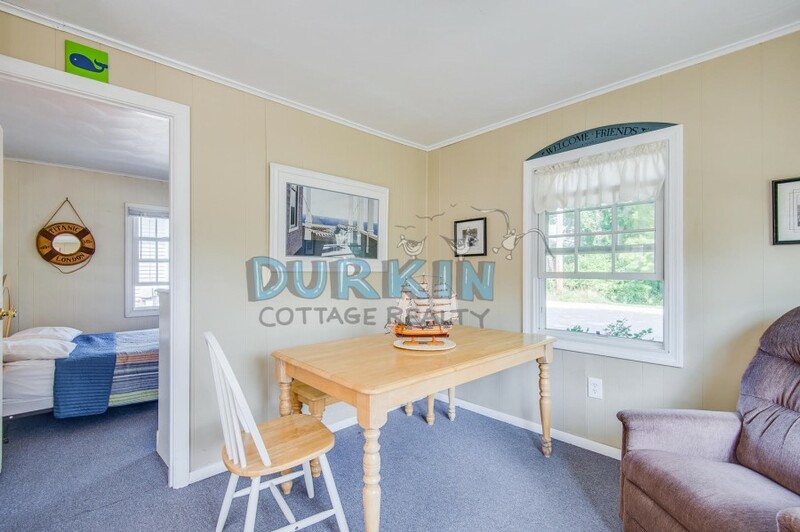 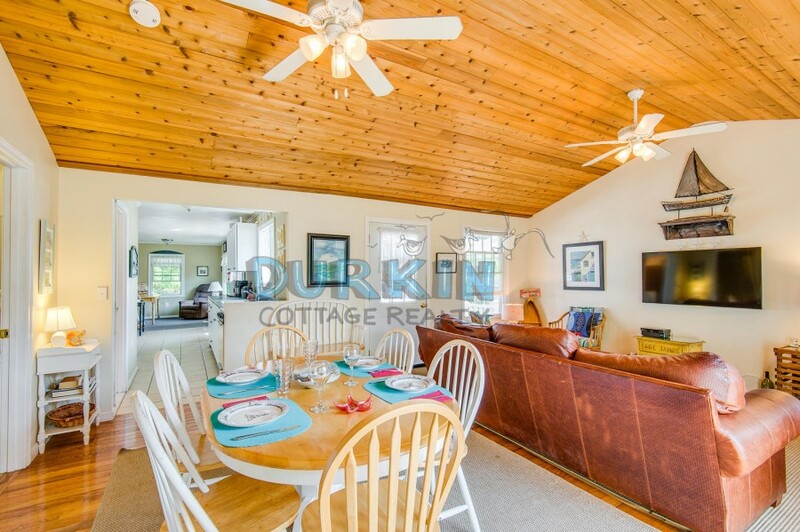 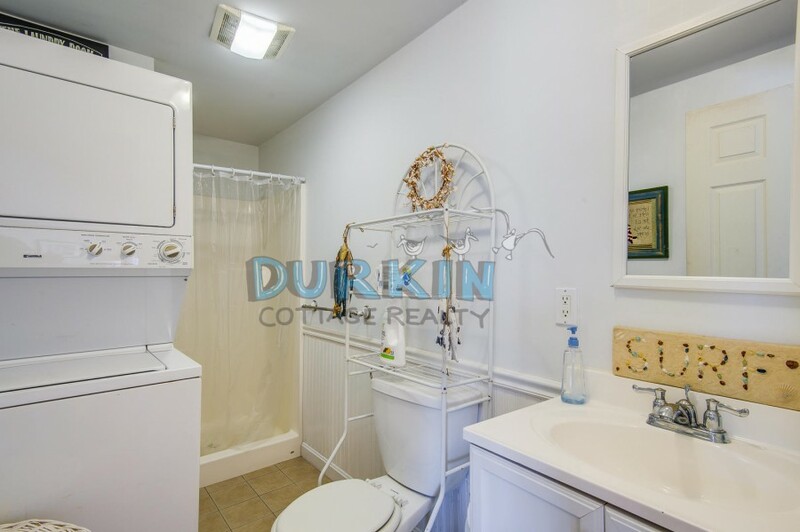 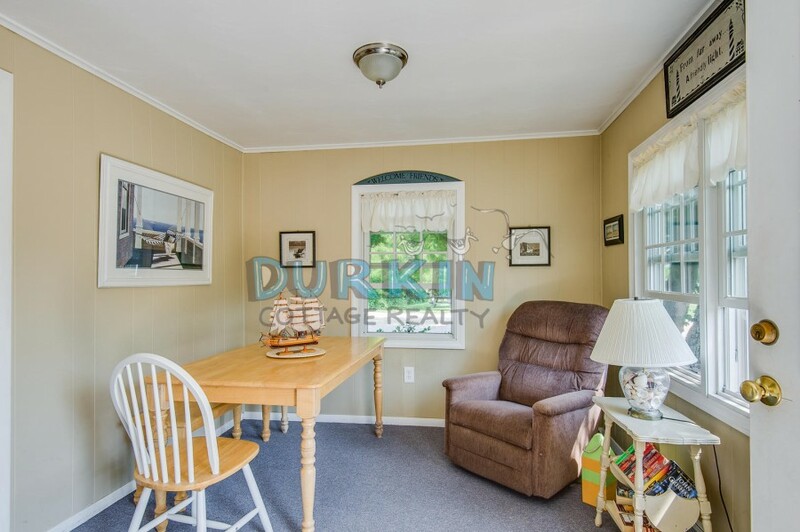 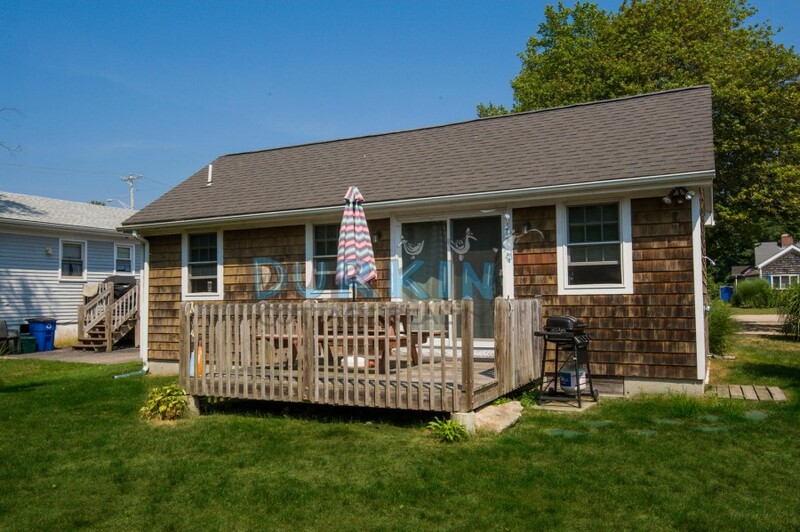 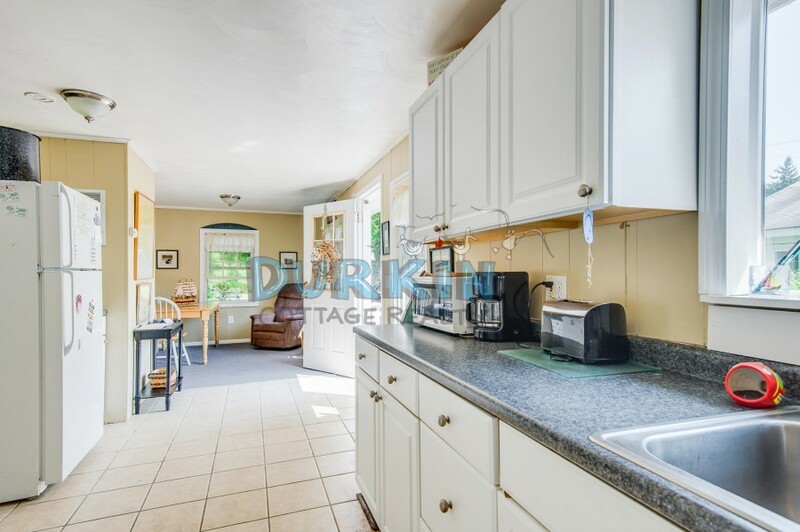 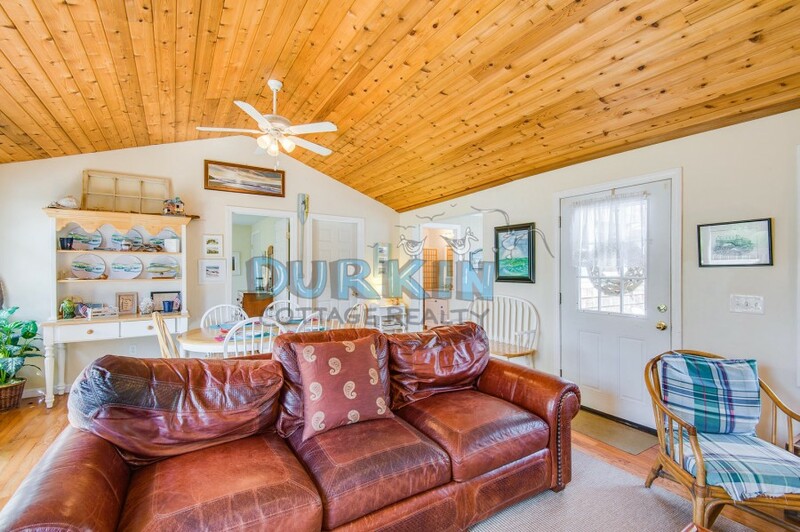 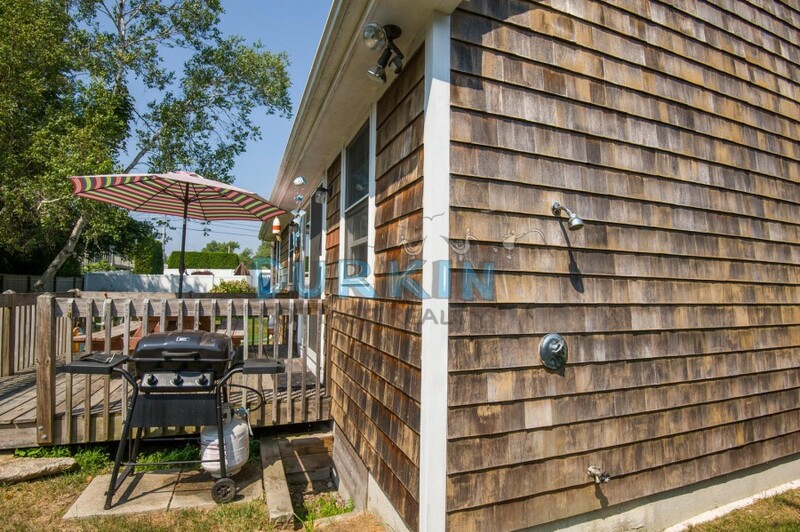 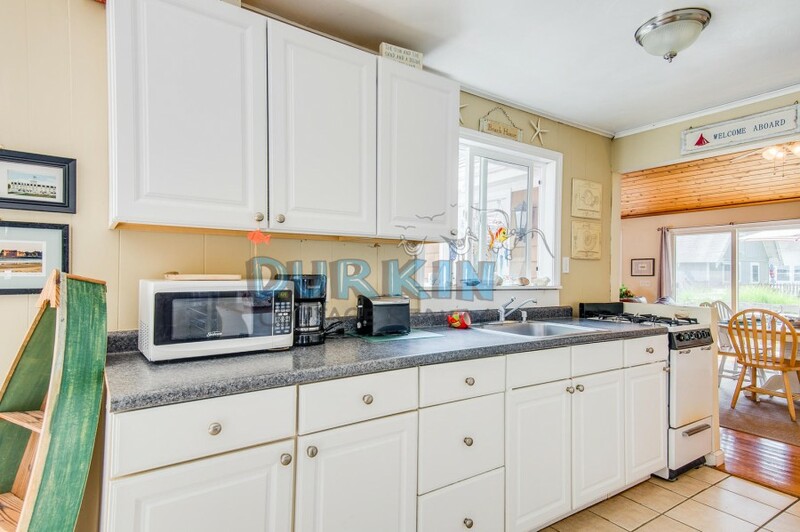 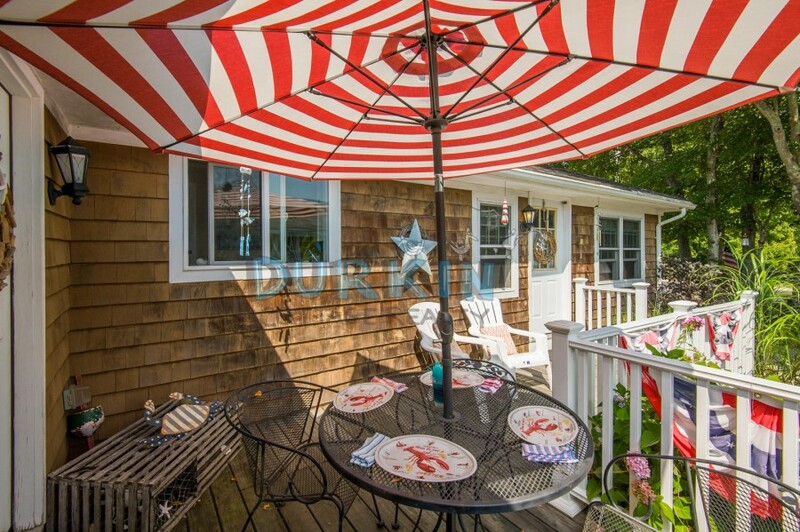 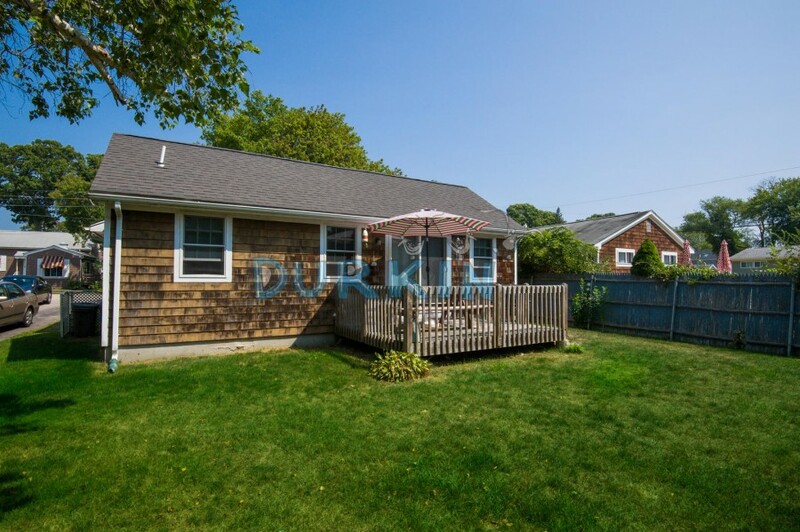 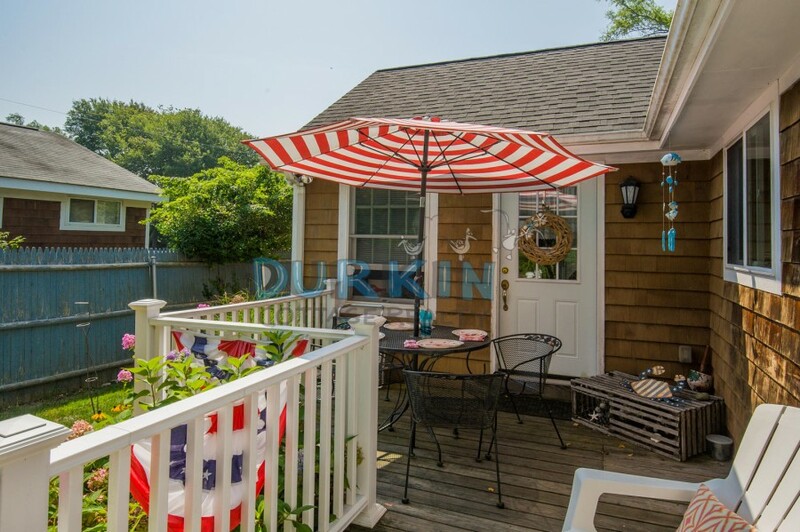 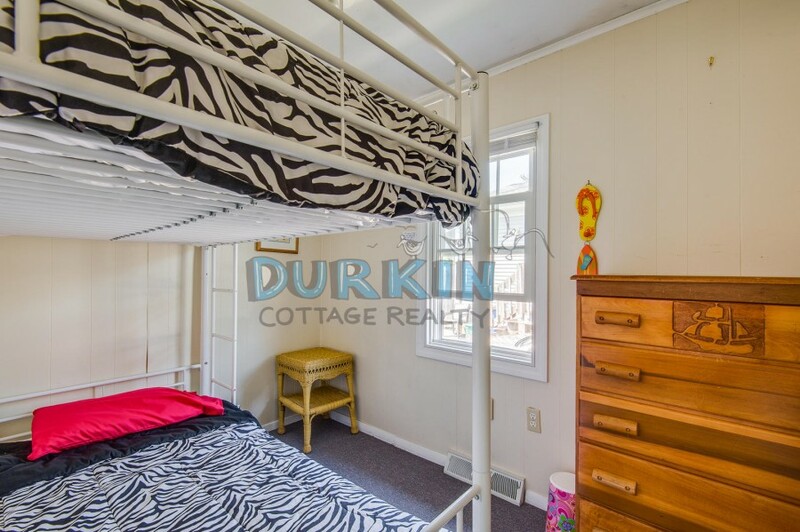 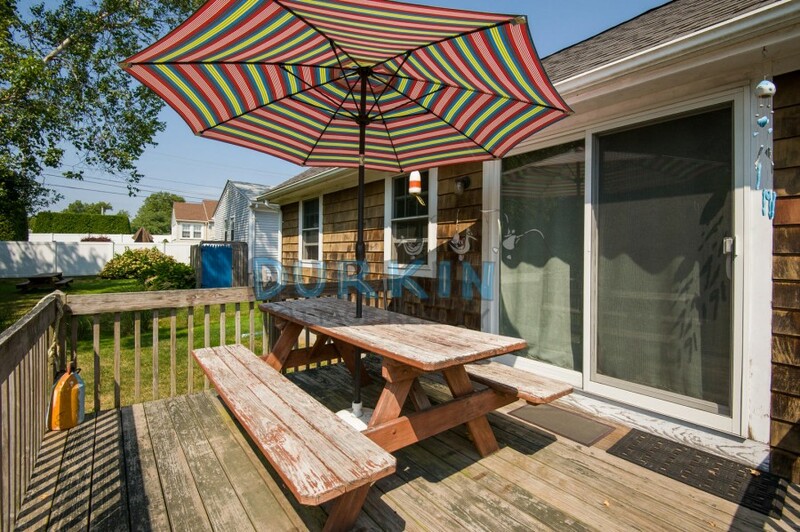 The house also has both a front and back deck, and is only 7 miles to the URI campus.